The cannabis trials to measure the effects of medical cannabis in treating post-traumatic stress disorder (PTSD) is officially under way. The first cannabis trials to measure the effects of medical cannabis in treating post-traumatic stress disorder (PTSD) is officially under way, with the institution conducting the study announcing that it has secured its first participant. The study is being conducted by the California-based Multidisciplinary Association for Psychedelic Studies (MAPS) and will be carried out at the Scottsdale Research Institute (SRI) in Phoenix, Arizona, and Johns Hopkins University in Baltimore, Maryland. According to a press release issued by MAPS on Tuesday, the first beneficiary of medical cannabis to participate in the study was provided the substance on Monday. The leader of the study, University of Pennsylvania Perelman School of Medicine’s Marcel Bonn-Miller, Ph.D., noted in the MAPS press release that the study would be important in the study of medical cannabis’s efficacy in treating the medical condition that affects a staggering number of veterans. As this is the first placebo-controlled trial of cannabis for PTSD, we are breaking important ground needed to identify improved treatment options for veterans with PTSD. 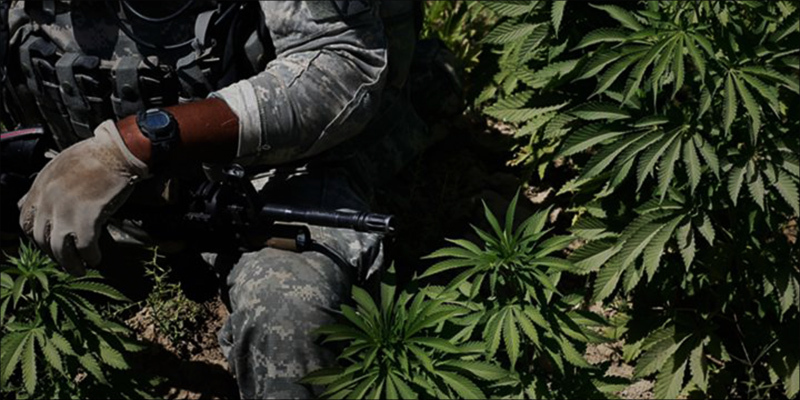 The study’s results are meant to provide data and guidance – regarding cannabis’ dosage, side effects, and efficacy – to physicians and lawmakers who are increasingly looking to medical cannabis as a treatment for PTSD. The MAPS study – first announced last summer – is set to take place over the next year or so and will allocate veterans up to around two joints worth of cannabis per day. A total of 76 veterans will be tested over the course of 12 weeks, according to MAPS. The study will cost $2.2 million, a sum provided by the Colorado Department of Public Health and Environment. The study was approved by the DEA last spring. Amy Emerson, a representative of MAPS, said in a statement that the organization was overjoyed that the study had seen liftoff. This study is a critical step in moving our botanical drug development program forward at the federal level to gather information on the dosing, risks and benefits of smoked marijuana for PTSD symptoms. PTSD has become increasingly pervasive among the nation’s veterans, with ever greater numbers exhibiting symptoms of the illness. 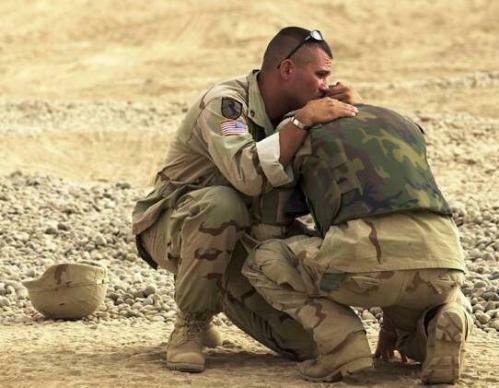 As of three years ago, around twenty percent of veterans of the conflicts in Iraq and Afghanistan have either PTSD or depression. Half of those with PTSD do not seek out treatment. Veterans and other sufferers of PTSD have increasingly turned to medical cannabis to alleviate their symptoms, finding that the substance to be effective in slowing down their mind and controlling their anxieties.